Never be in the dark again—with a video surveillance system from CIA, you’ll be able to keep a watchful eye on what matters most, no matter how far away you are. Access all the features of your custom video surveillance system wherever and whenever. Alert the authorities of any unwanted presence, prevent crimes before they happen, and maintain your privacy. Enjoy secure, maintenance-free storage of video for 30 days or more. Our on-site storage systems automatically generate and maintain your recordings for you. Why should I install HD video cameras on my property? Alert the authorities of any unwanted presence, prevent crimes before they happen, and maintain your privacy. Video surveillance is also useful when you’re at home, allowing you to take a look at your yard or entrances from the security of your room if you hear a noise at night. There is no substitute for live, real-time video when you want to keep an eye on your children, pets or home while you’re away. Our home video surveillance systems allow you to check on kids when they arrive home, keep an eye on your pets when you’re traveling or at work, and even check whether you remembered to shut the garage door. 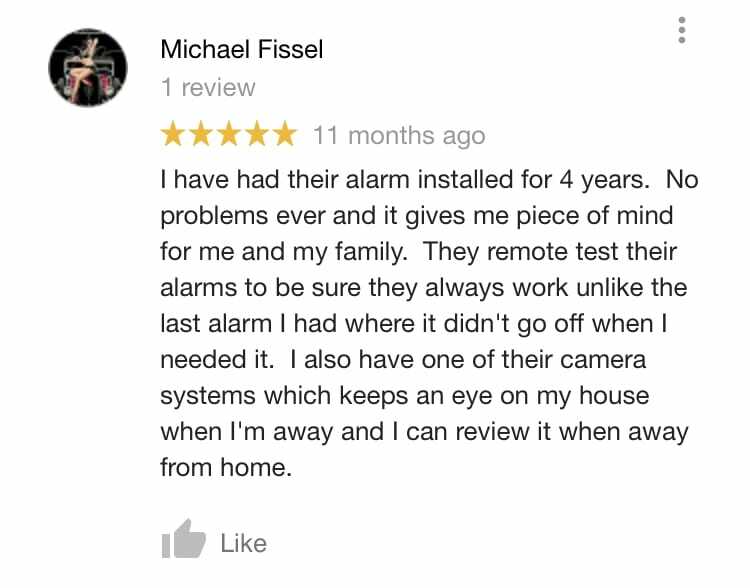 View live footage of your property and receive alerts via email, phone, or other devices whenever cameras are triggered for added security so you never miss a visitor. We Offer Many HD Camera Solutions.  Our expert security advisors will recommend equipment that will deliver the capabilities you need and the best long-term value. 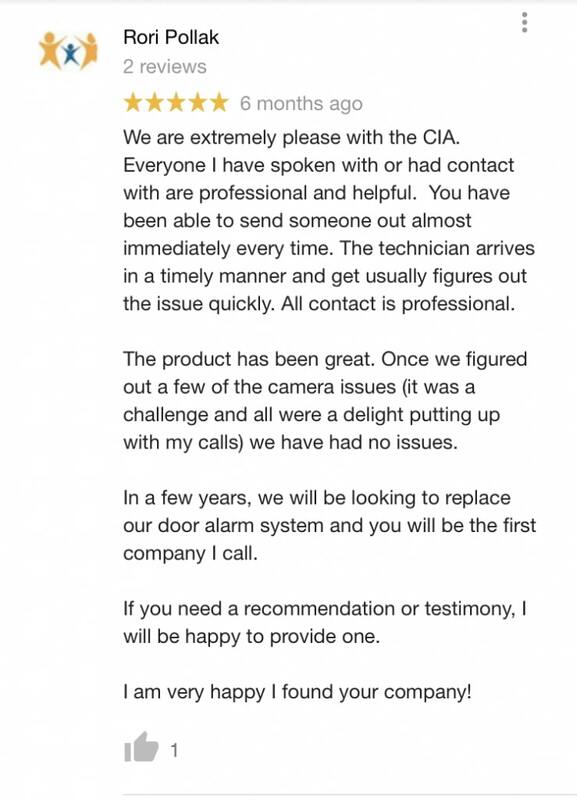 Any camera that is installed by CIA has been selected based on our high standards of performance and picture quality. 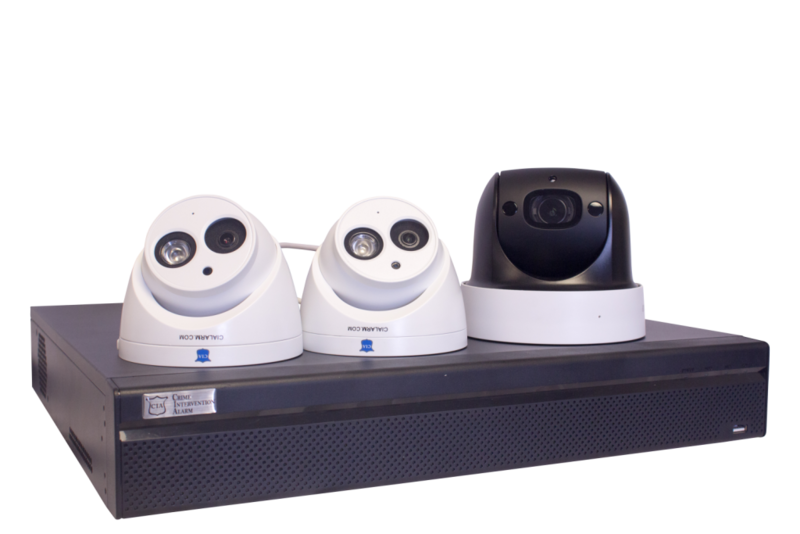 We provide customized surveillance solutions for all of our customers. It’s important to choose the right cameras for the areas that you want to monitor and the types of surveillance you want to conduct. Watch the video to learn about one of our top-rated HD camera solutions. Call Now for HD Video Camera Solutions.